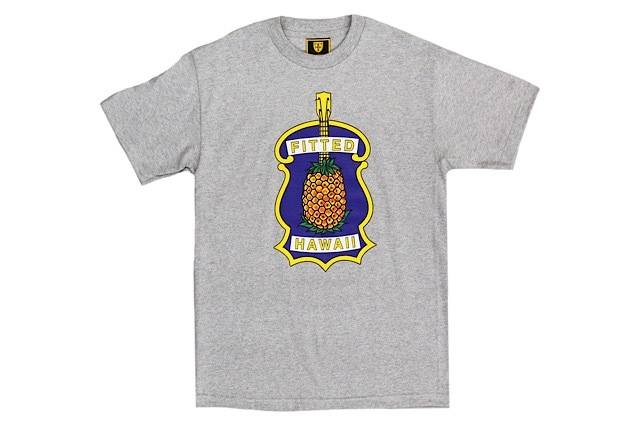 Releasing exclusively in-store and online this Tuesday, January 1 at 10am HST. 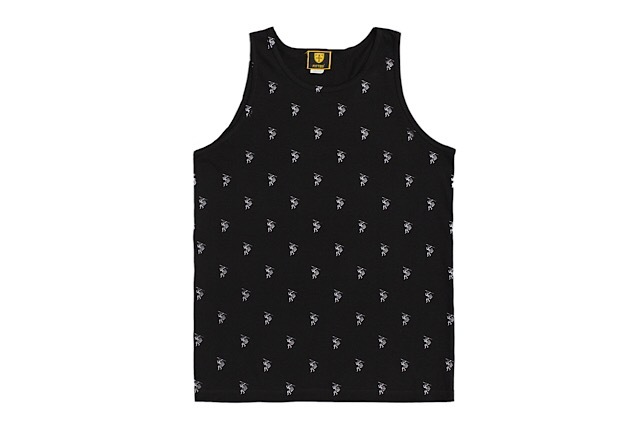 First teased a few weeks back, we’re excited to finally reveal tomorrow’s release as the perfect way to start the New Year. 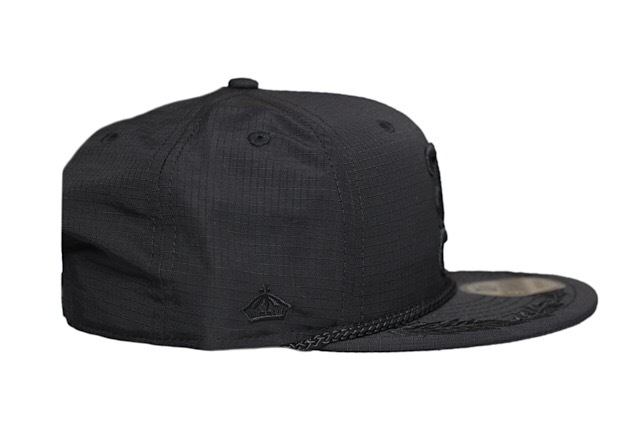 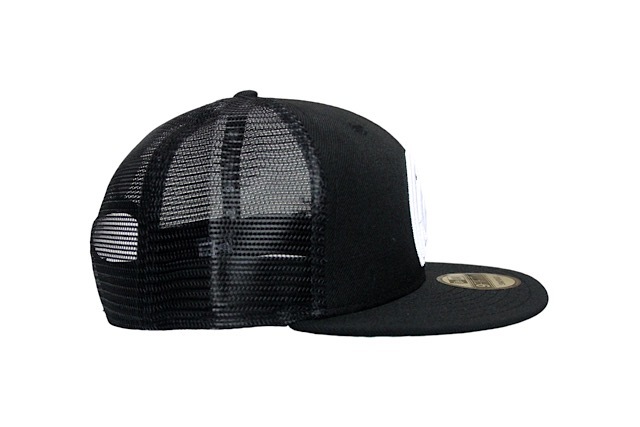 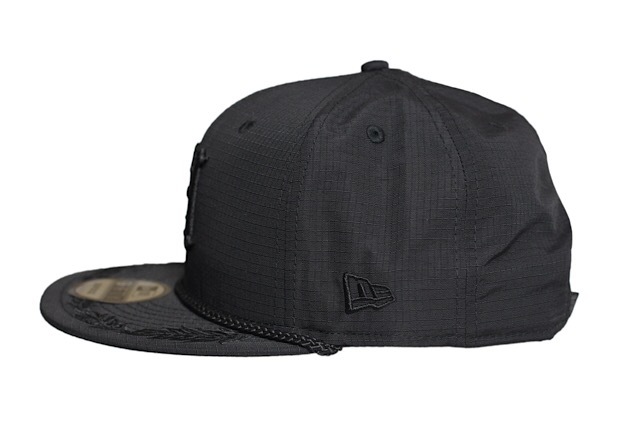 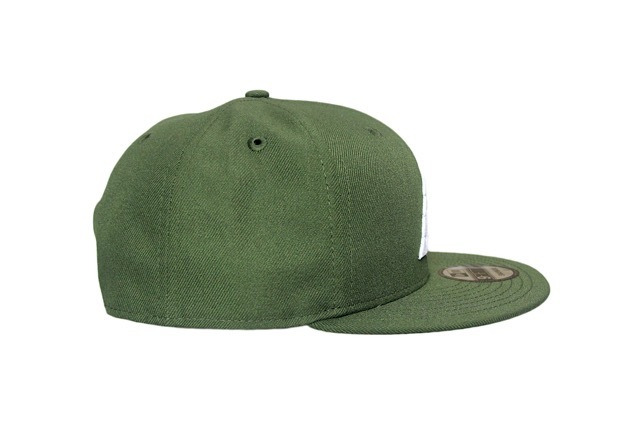 We’ve teamed up with New Era and Repreve to create our very first hat made of 100% recycled fabric. 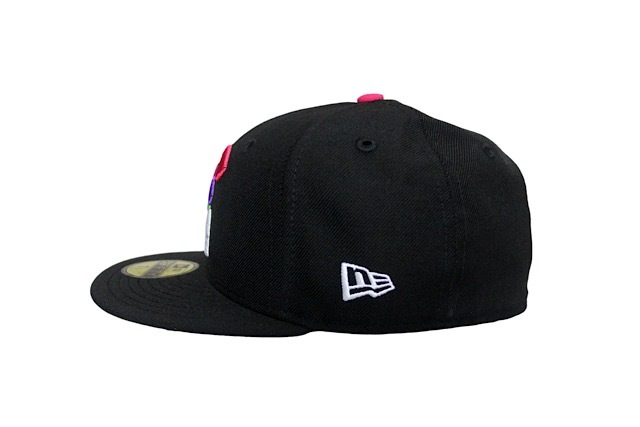 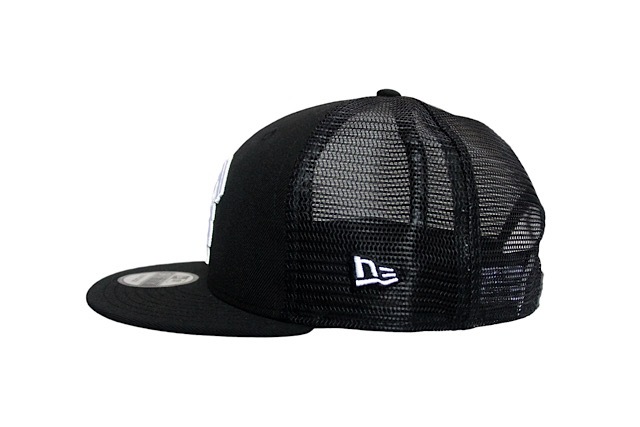 Repreve prides themselves on creating the best premium recycled material made from plastic bottles, and the resulting product with New Era lives up to their high standards. 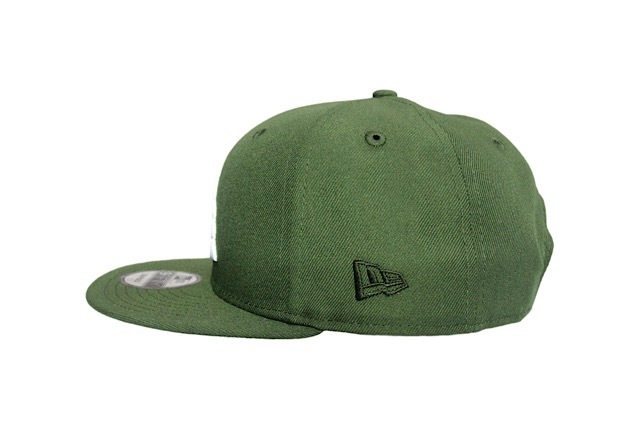 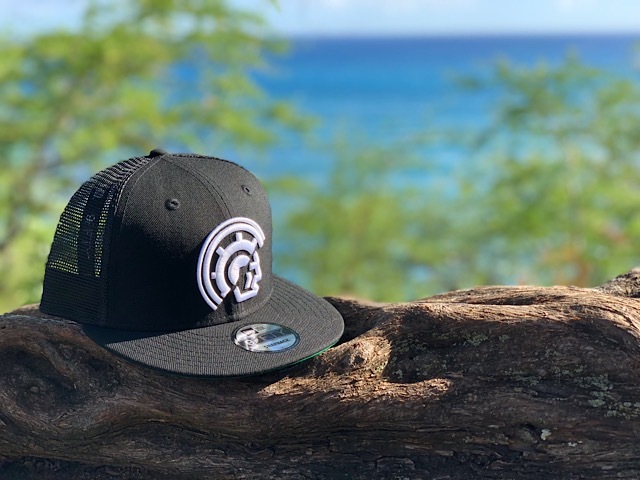 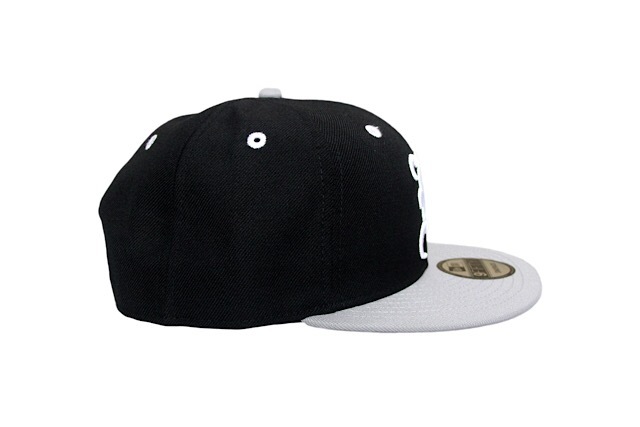 The Please Recycle Aloha New Era snapback is constructed out of Repreve’s 100% recycled fabric in black, with white eyelets, white snap enclosure, white side New Era logo, green side crown, green back Mahalo logo, green crest tag, and multi-colored sweatband. 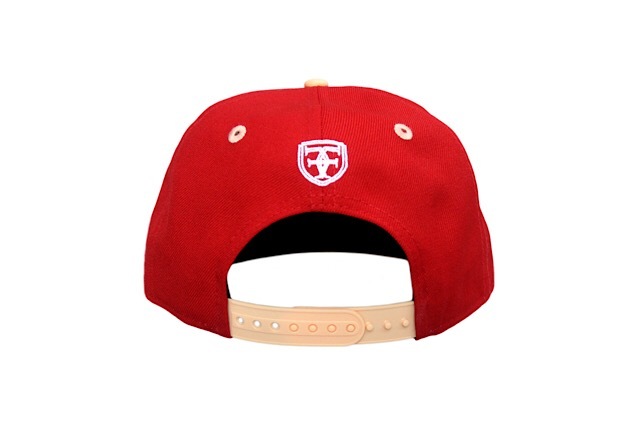 The front logo is stitched in white, red, yellow, green, and blue. 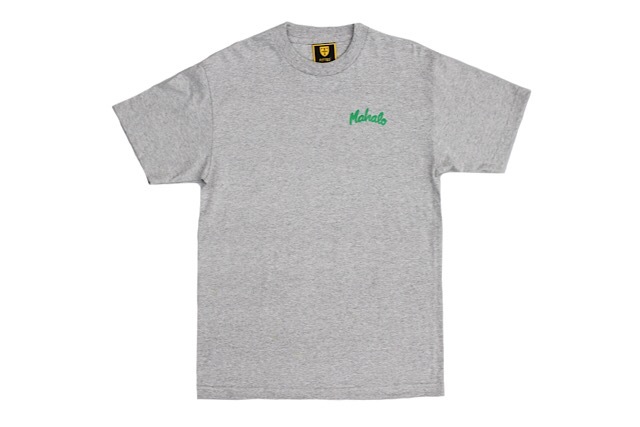 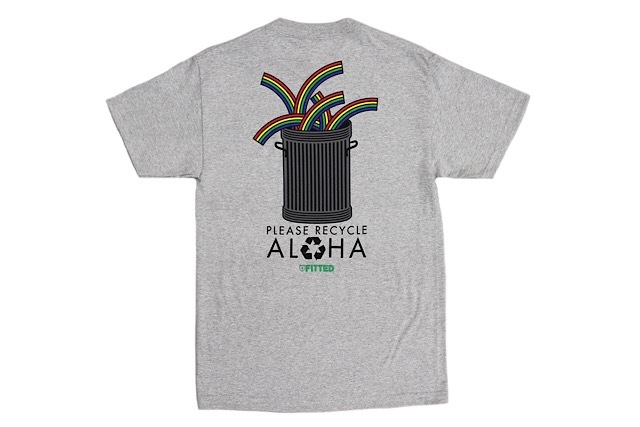 The matching Please Recycle Aloha tee features the classic design moved to the back, with a small green Mahalo on the front left chest, printed on a heather grey base. 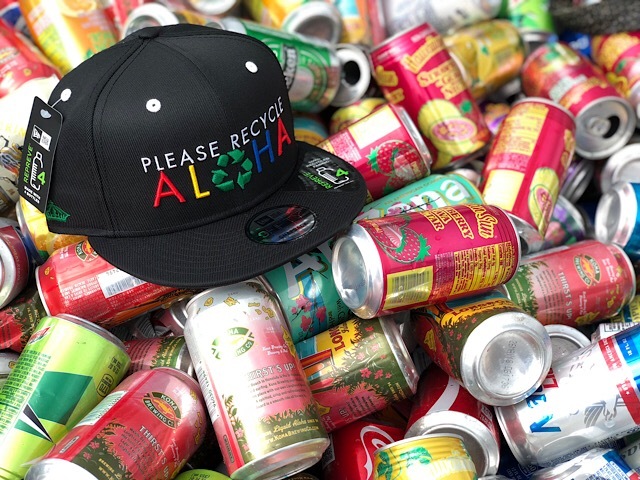 We felt the first day of 2019 would be the most fitting to release our Please Recycle Aloha capsule, to help everyone get a kick-start to their New Year’s Resolutions with a pledge to recycle more. 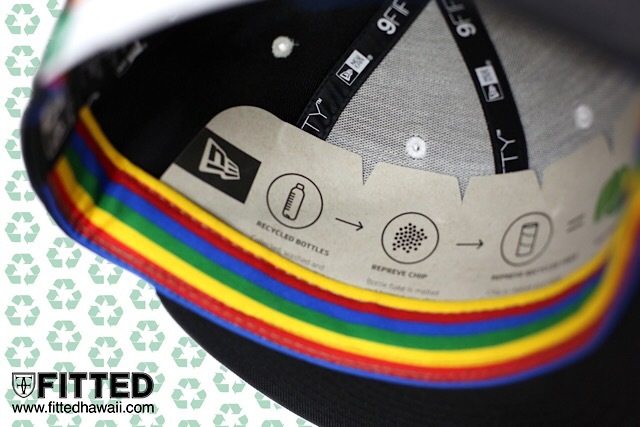 And to reward your recent recycling efforts, please bring in your receipt from recycling cans and bottles from the months of October–December 2018 and we will match the price and deduct it from your hat purchase. 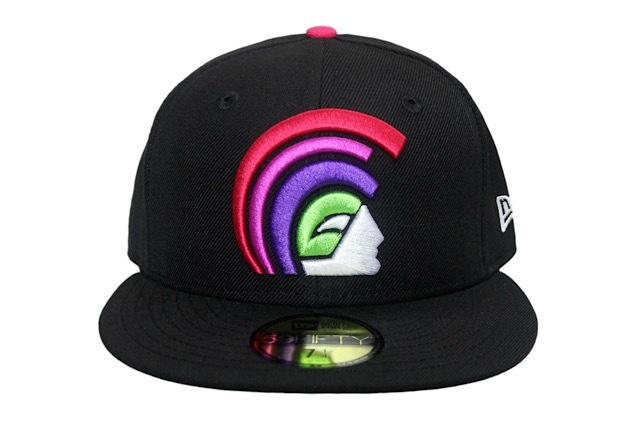 One hat per person. Multiple receipts may be used per transaction, which will be initialed by the staff. 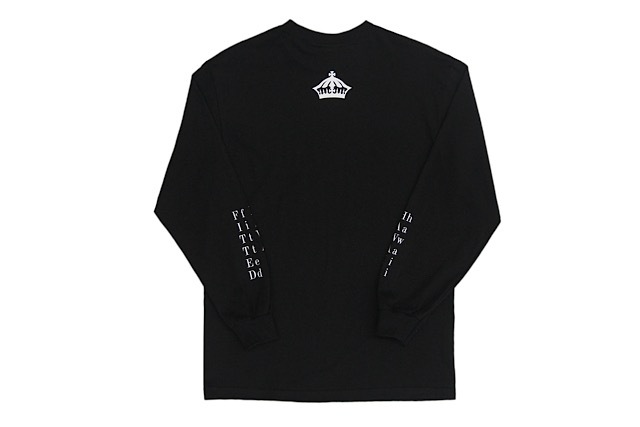 Each receipt cannot be used again once initialed. 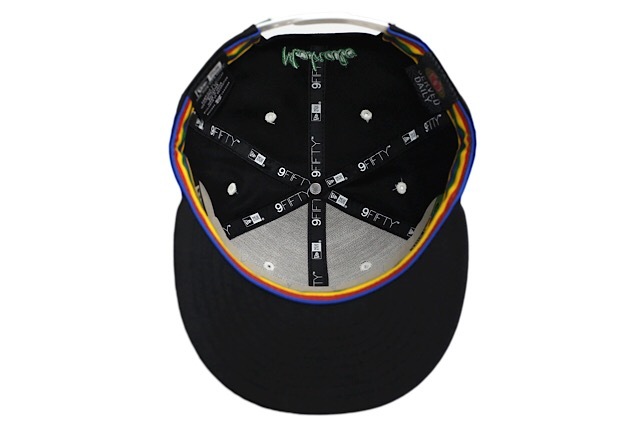 If the total of all receipts equals or exceeds the price of the hat, the customer will receive the hat for FREE. 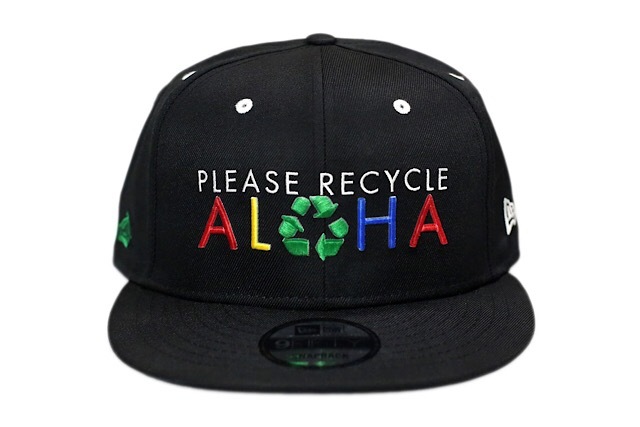 This special in-store promotion will be one day only, tomorrow, from 10–3pm and applies only to the Please Recycle Aloha snapback which is made from 100% recycled fabric (4 plastic bottles). 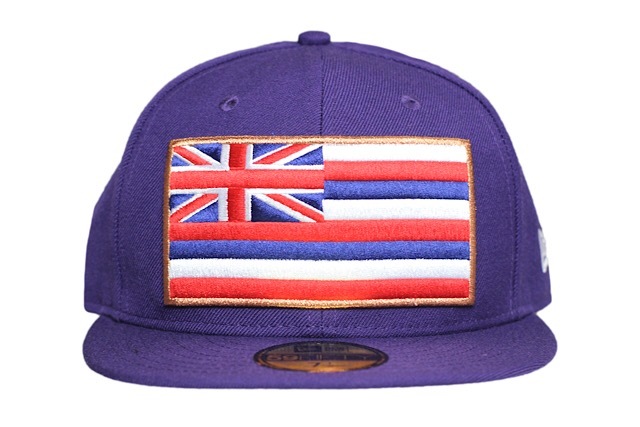 Releasing exclusively in-store and online this Saturday, December 29 at 10am HST. 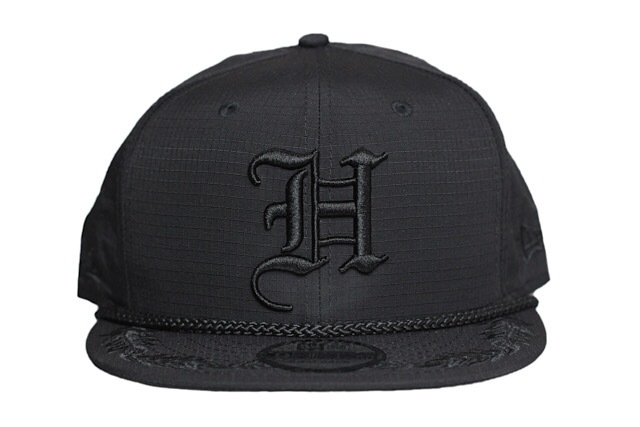 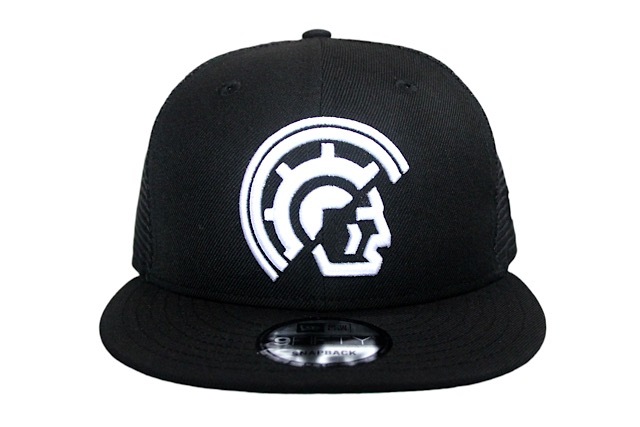 This Saturday, we have a brand new H Pride snapback sporting a clean and classic all-black look. 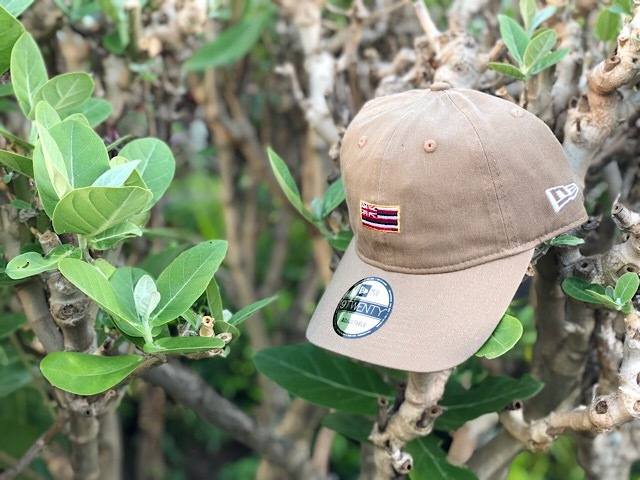 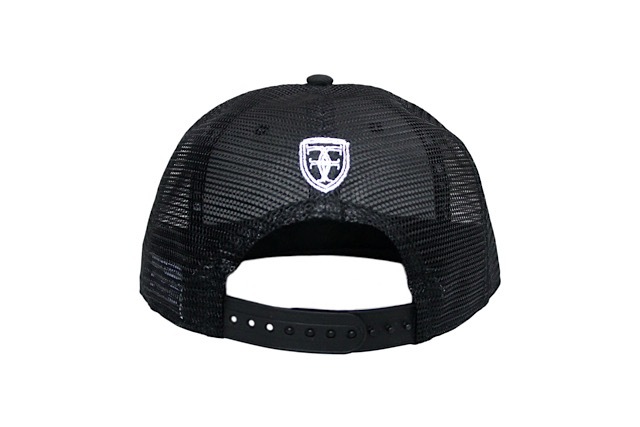 The entire hat is made out of high-performance nylon micro-ripstop, and is finished off with vintage maile lei visor embroidery, a braided rope across the front panels, and a small crest tag near the snap enclosure. 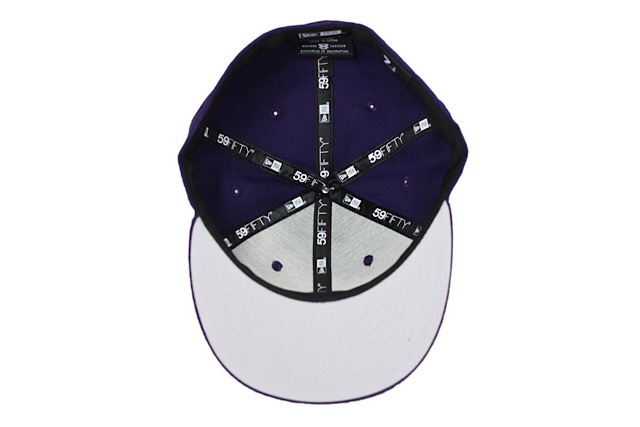 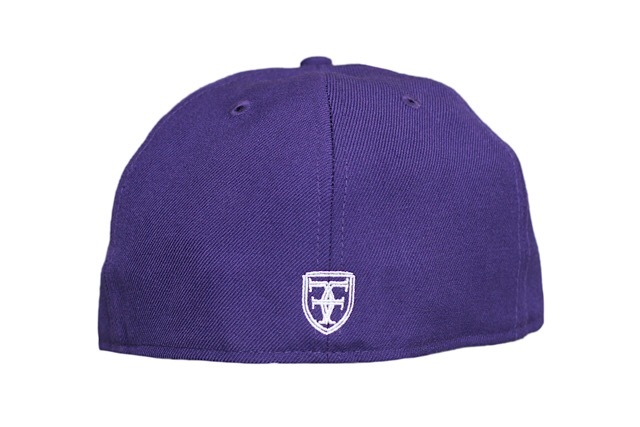 Along with the H Pride, we have a purple FITSTRIKE Slaps Wind 59FIFTY with traditional flag colors on the front outlined in copper, white embroidery on the side and back, and a light grey undervisor. 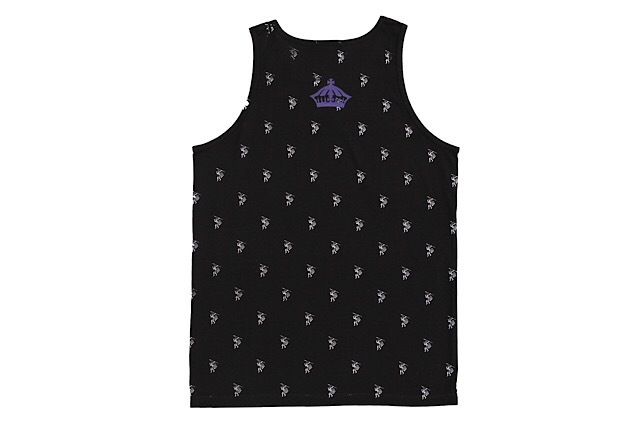 The Kahekili tank top features small white Kahekili prints all over a black tee, with a small purple crown on the upper back. 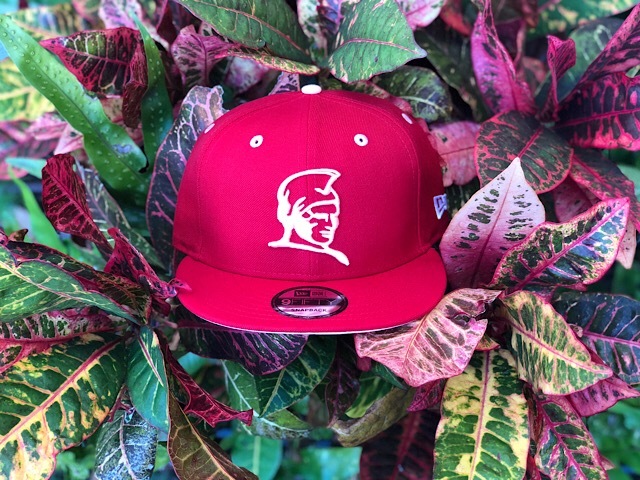 Releasing exclusively in-store and online this Thursday, December 27 at 10am HST. 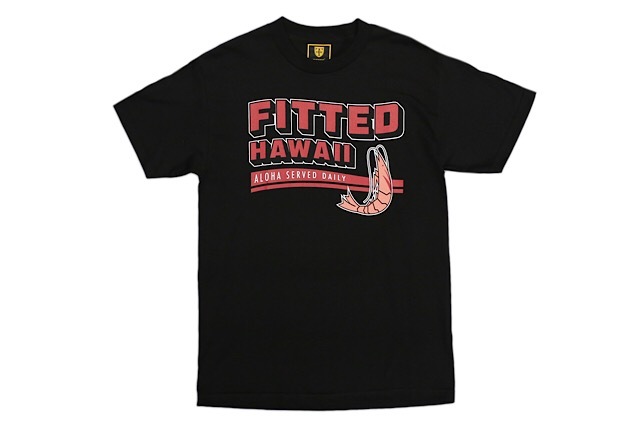 We’d like to mahalo you all for celebrating the holidays with us these past few weeks during our 12 DAYS OF FITTED event! 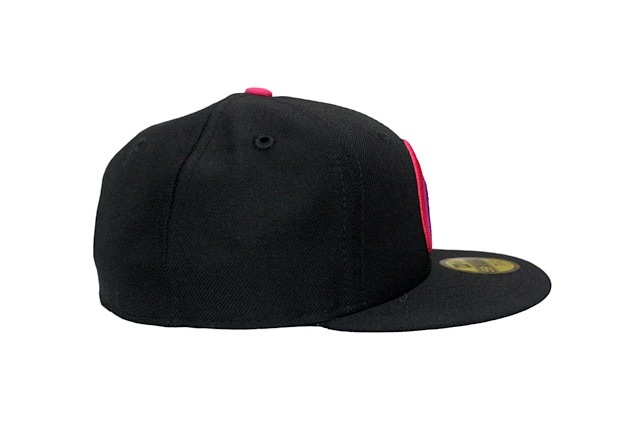 All good things must come to an end, and with that we present the final day of 12 DAYS OF FITTED. 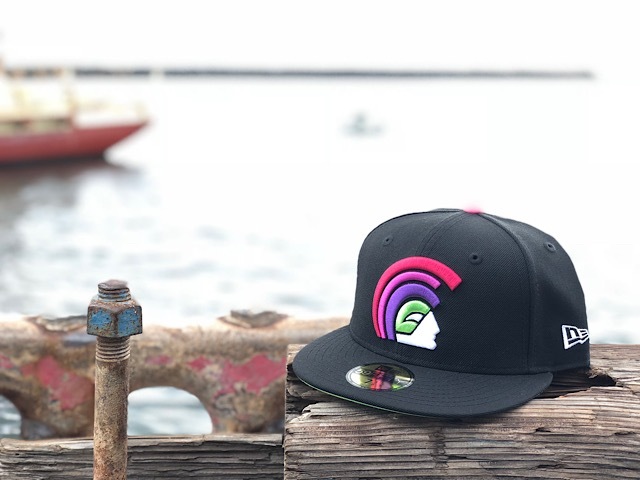 Day 12 features a Mua 59FIFTY with bright 90’s-inspired neon colors embroidered on a black base, with a lime green undervisor and pink top button. 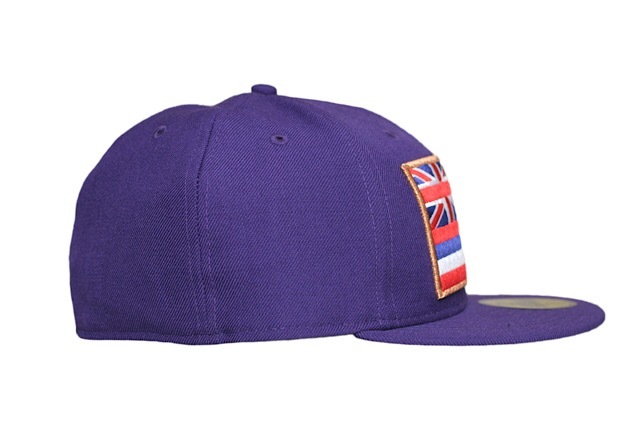 Along with the Mua 59FIFTY, we have a brand new tee design called I Want My Aloha, inspired by the golden age of MTV with its bright colors, printed on a purple tee. 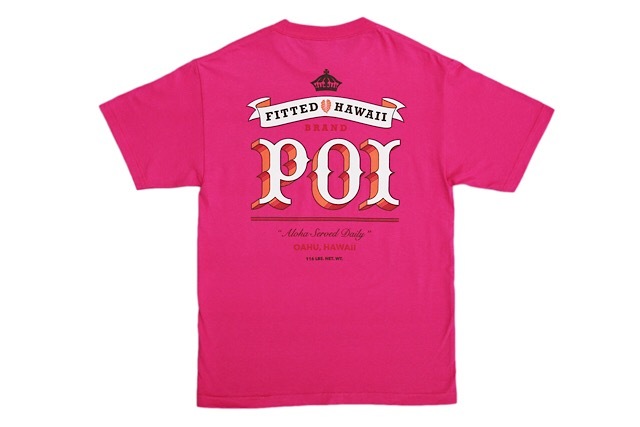 Releasing exclusively in-store and online this Wednesday, December 26 at 10am HST. Our 12 DAYS OF FITTED continues tomorrow with a new Nihi snapback and Alpha long-sleeve tee. 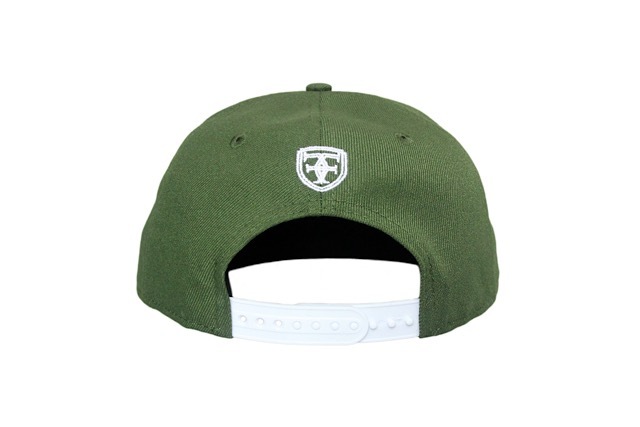 The Nihi snapback sports a rifle green base with white embroidery on the front and back, tonal side logo, and white snap enclosure. 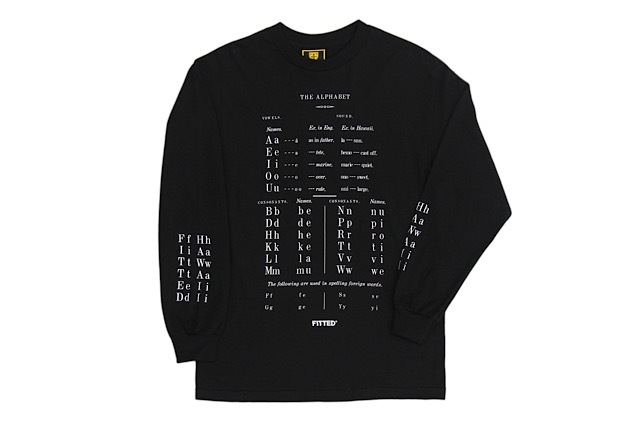 The new Alpha design features a clean alphabet typographic treatment on the front and down the sleeves in white on a black long-sleeve tee. 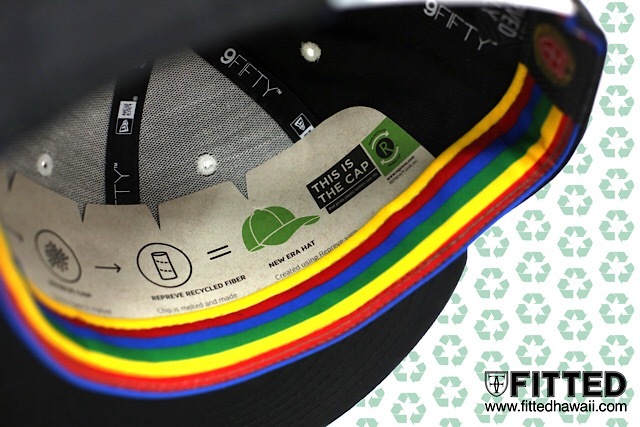 We at FITTED tend to consume a lot of beverages on a daily basis, so we’ve decided get a head start on a small New Year’s resolution of being better at recycling and creating less waste! 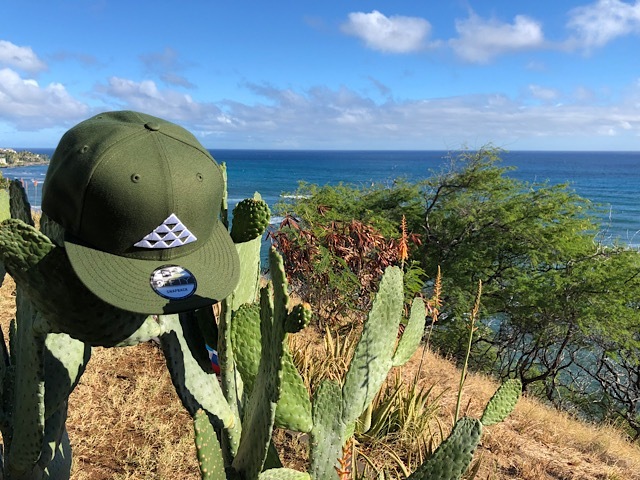 Aside from each of your personal resolutions, we hope you all will join us in doing small acts of aloha to better the world we live in. 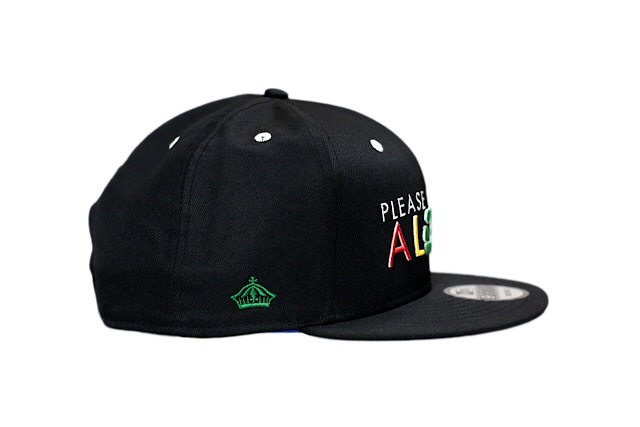 No matter how small you think your contribution may be, any action in the right step is a plus! 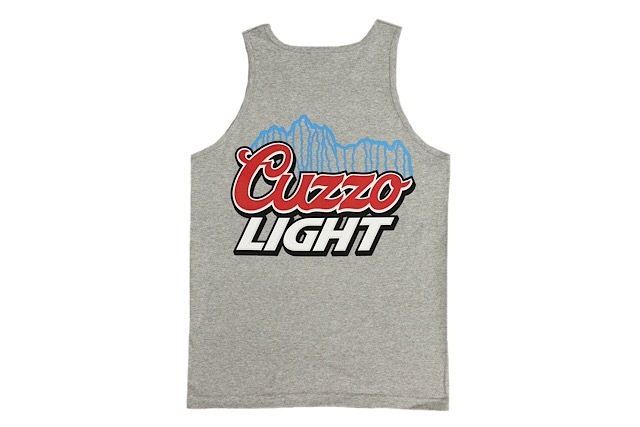 With that being said, start recycling your holiday beverages and save the receipts! 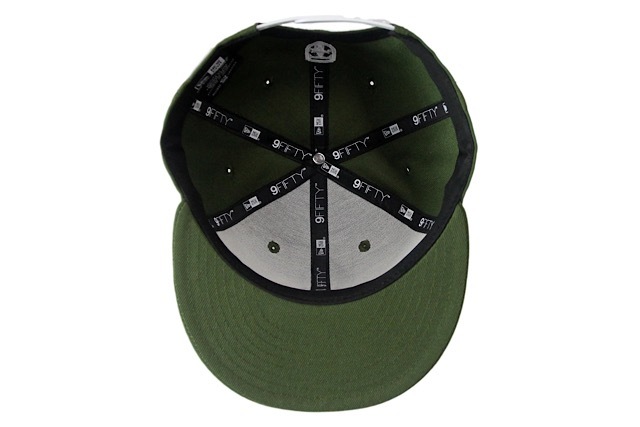 In conjunction with New Era, we will be releasing a new hat ‪on Tuesday, January 1‬, that is made completely of recycled bottles. 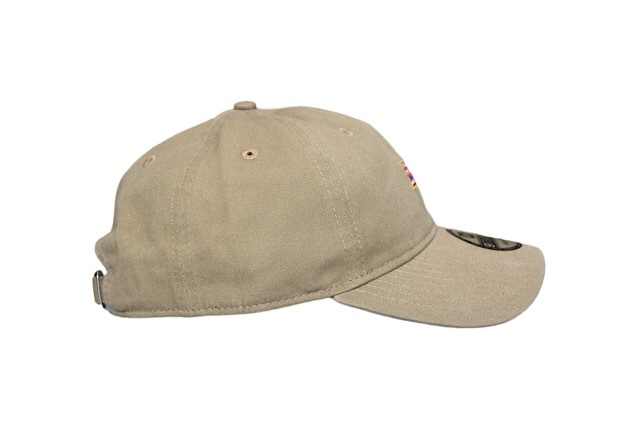 If you recycle and save the receipt with the dollar amount you made, FITTED will match that amount and subtract that from the cost of the hat when purchasing ‪on January 1.‬ This offer will only be valid ‪on January 1‬ and we will accept receipts dated in the months of October, November, and December, 2018. 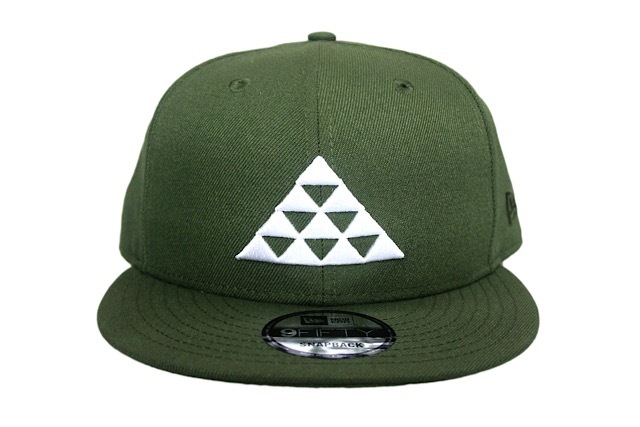 Releasing exclusively in-store and online this Monday, December 24 at 10am HST. 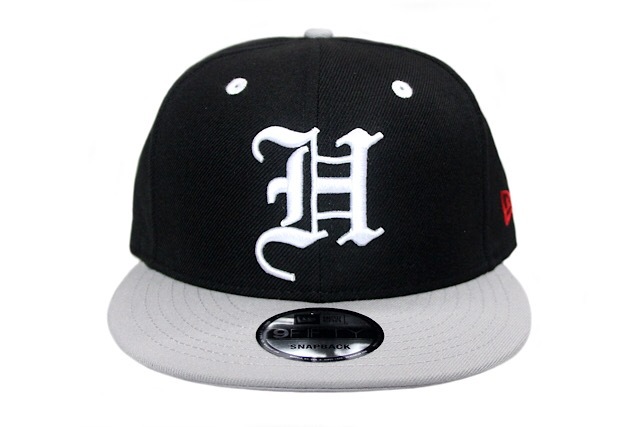 Our 12 DAYS OF FITTED continues tomorrow with a new H Pride snapback featuring a black base with a grey visor and top button, along with white eyelets, front logo, and snap enclosure. 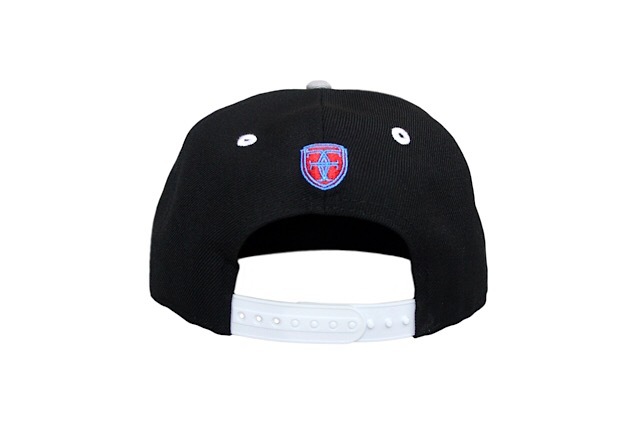 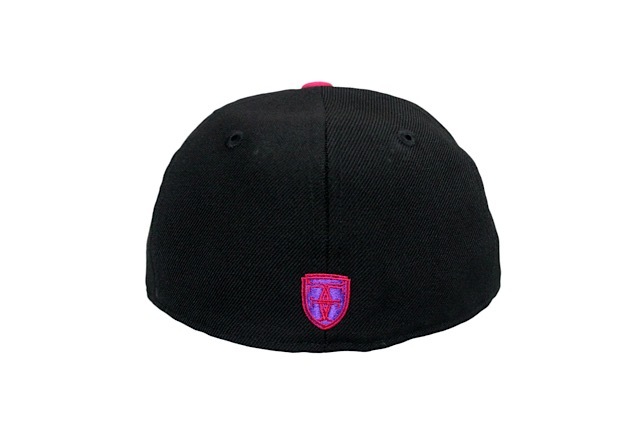 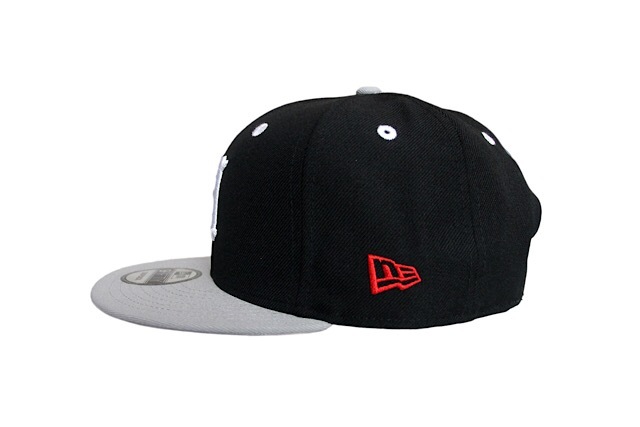 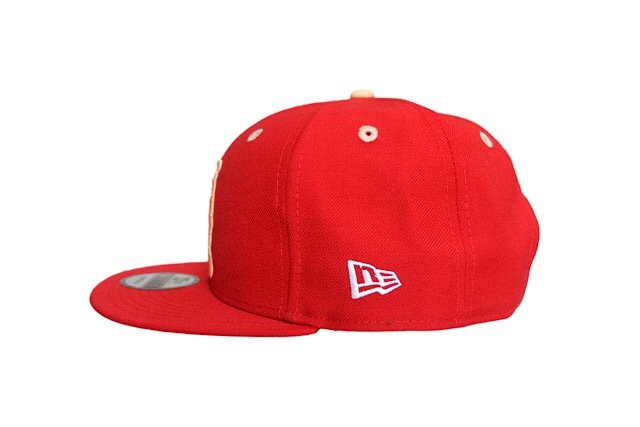 The side New Era logo is stitched in red, while the back crest is stitched in red and blue. 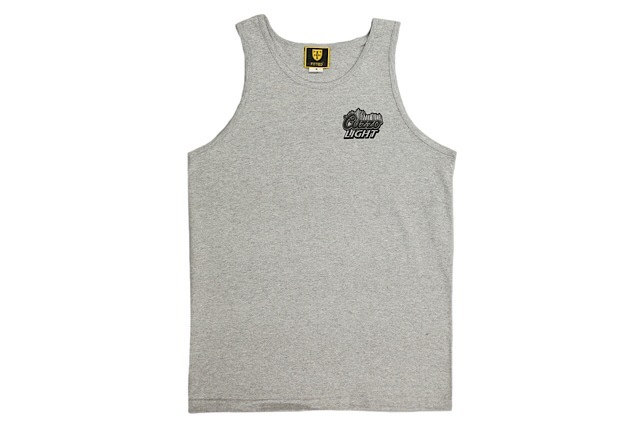 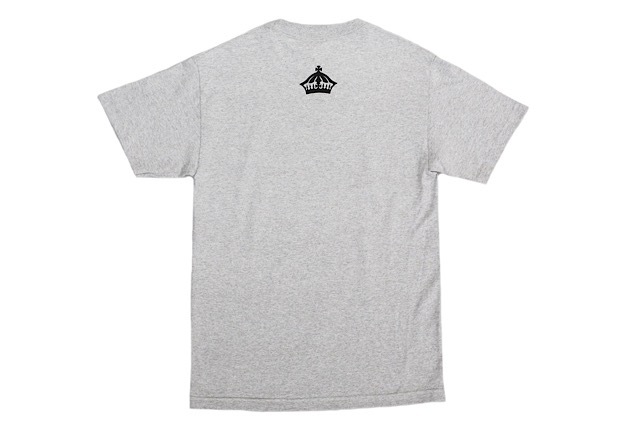 Releasing alongside the H Pride is a new heather grey Cuzzo Light tank top. 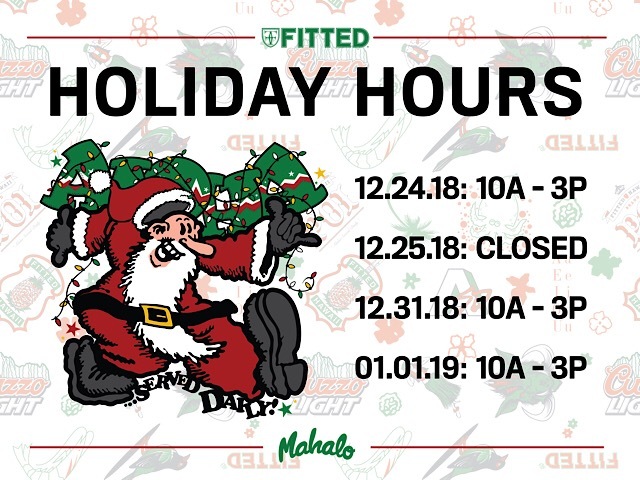 Please note that our 12 DAYS OF FITTED will be taking a break on December 25 as we close the shop and spend the Christmas holiday with our friends and family. 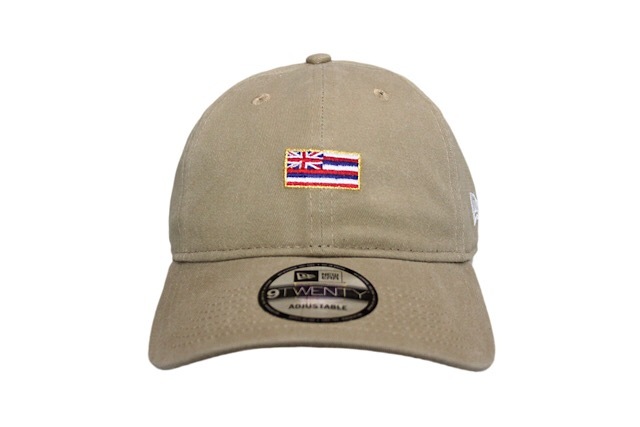 Mele Kalikimaka to you and your ʻohana! 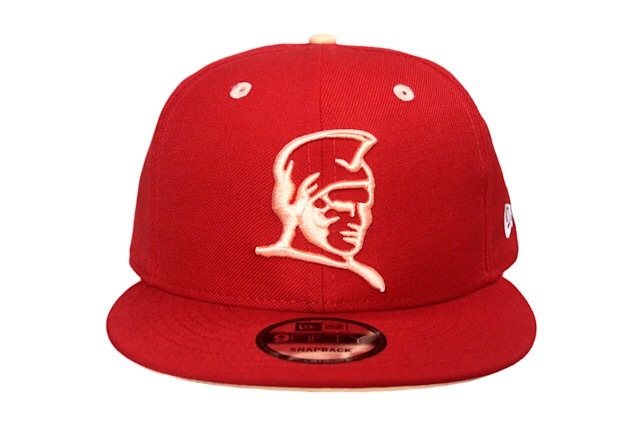 We hope you’re all having a happy and joyous holiday season! 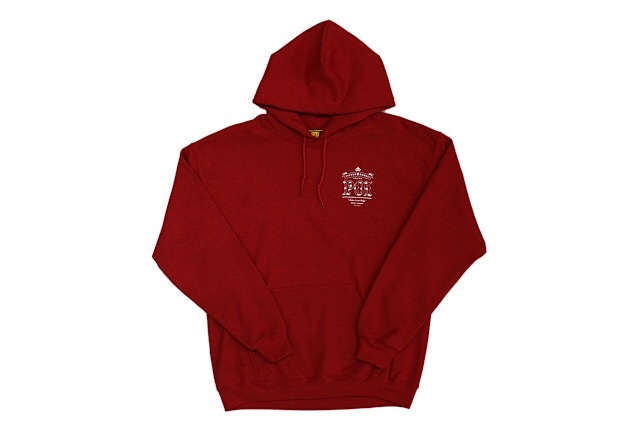 To help with any shopping needs, we will continue our extended holiday hours (10am–8pm Monday thru Saturday and 10am–6pm on Sunday) thru through January 1, going back to our normal hours on January 2. Please also note the special exceptions above. 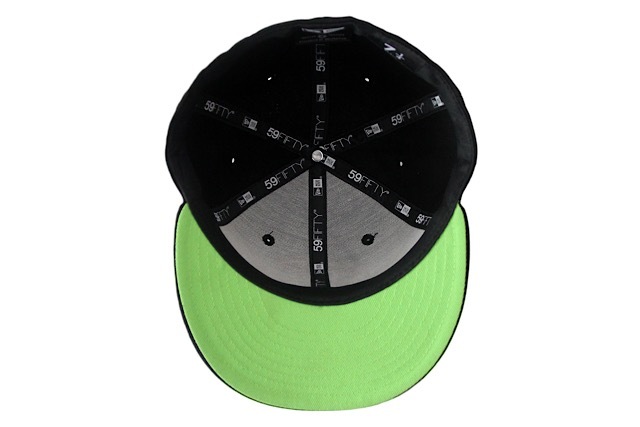 Happy holidays from FITTED! 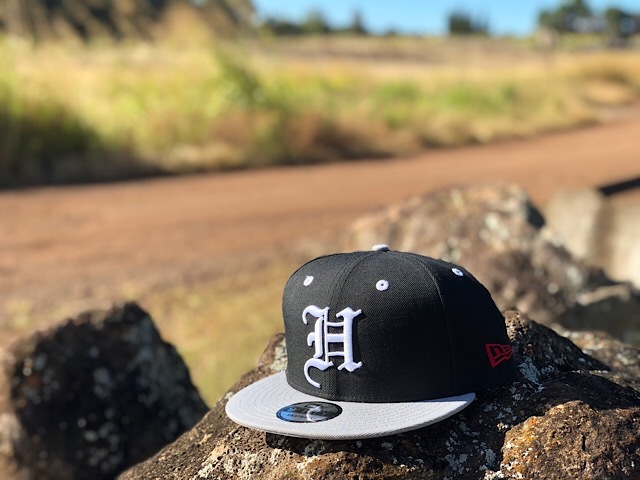 Releasing exclusively in-store and online this Sunday, December 23 at 10am HST. 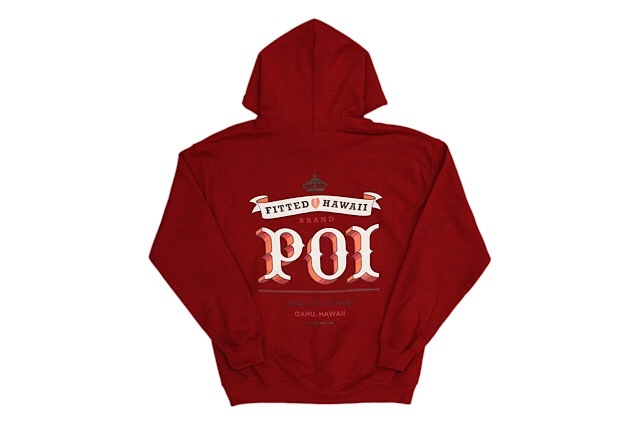 Our 12 DAYS OF FITTED continues tomorrow with a new Slaps Wind 9TWENTY curved visor strapback and a brand new design centered around our love for poi, printed on a tee and hoodie. 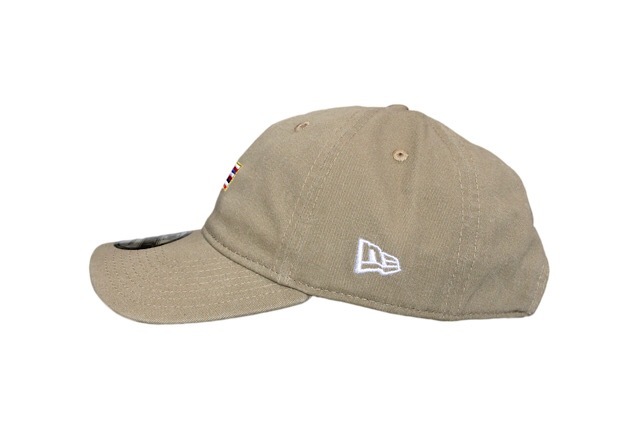 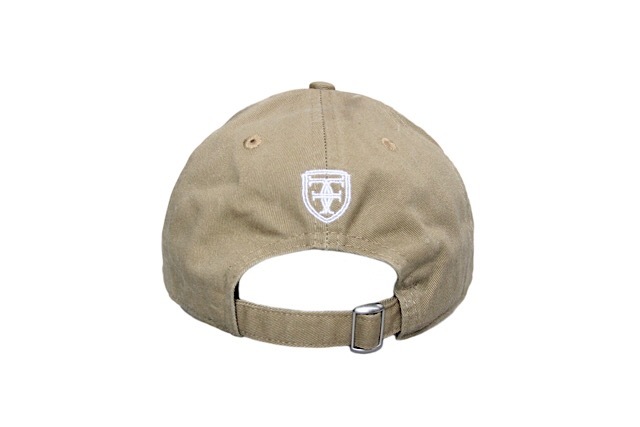 The Slaps Wind features a khaki base with traditional flag colors on the front and white embroidery on the side and back. 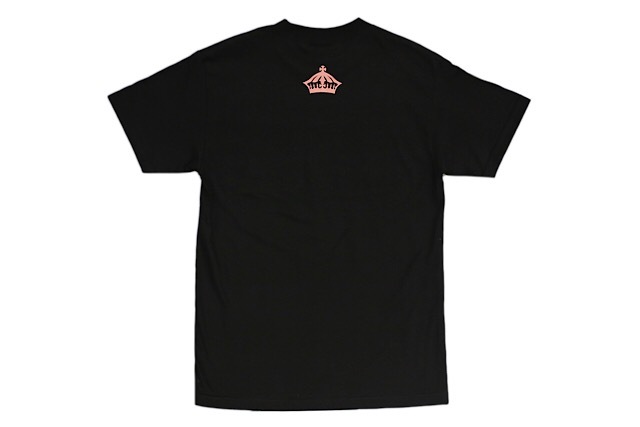 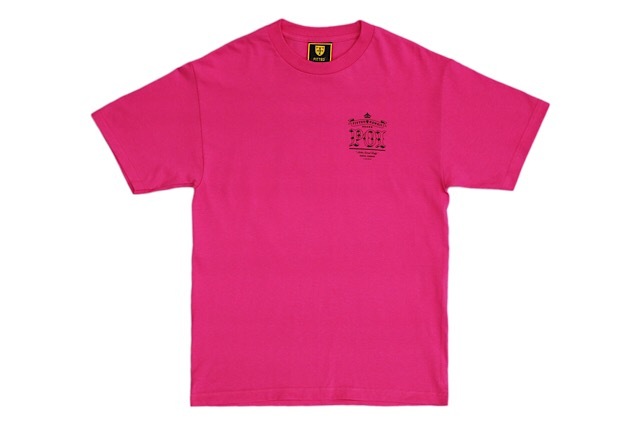 The new King’s Favorite tee features a vintage-styled poi brand logo on the front and back, printed on a hot pink tee and a heather crimson pullover hoodie. 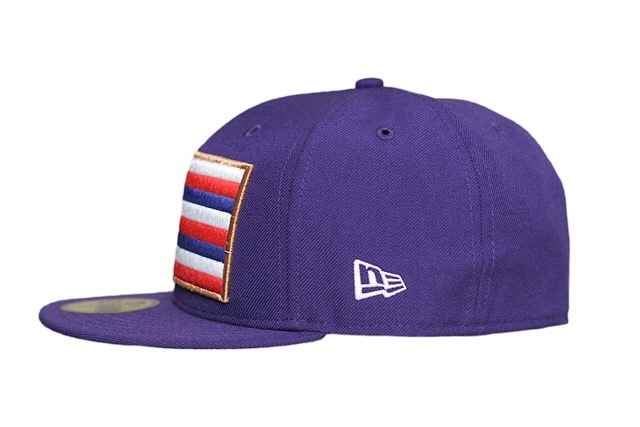 Releasing exclusively in-store and online this Saturday, December 22 at 10am HST. 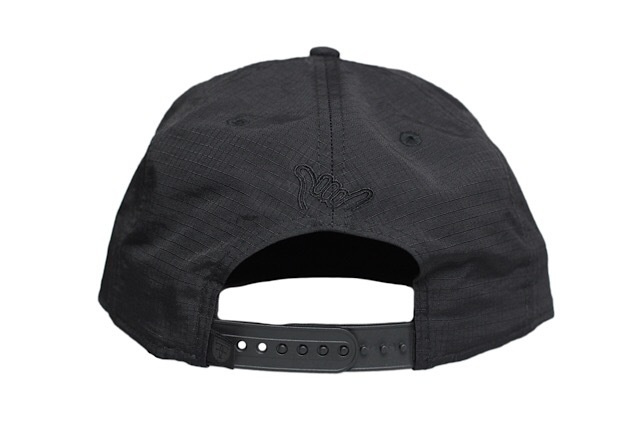 Our 12 DAYS OF FITTED continues tomorrow with a new Vanguard snapback and Vamp tee. 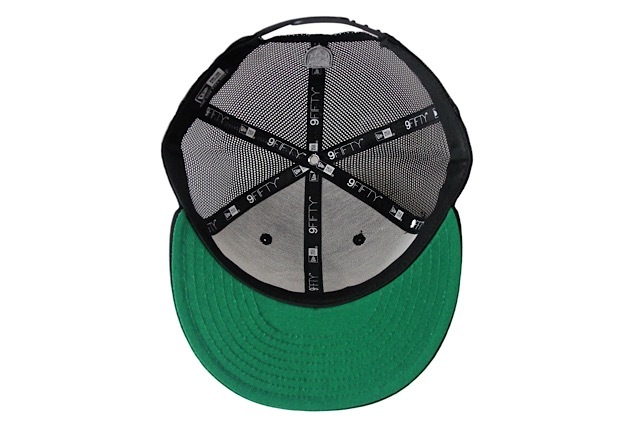 The Vanguard snapback features clean black and white colorblocking with trucker mesh around the sides and back, as well as a kelly green undervisor, while the Vamp tee features a multi-colored design on a heather grey tee. 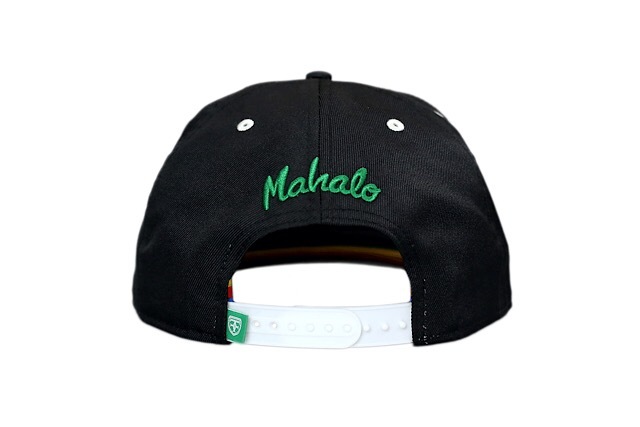 Releasing exclusively in-store and online this Friday, December 21 at 10am HST. 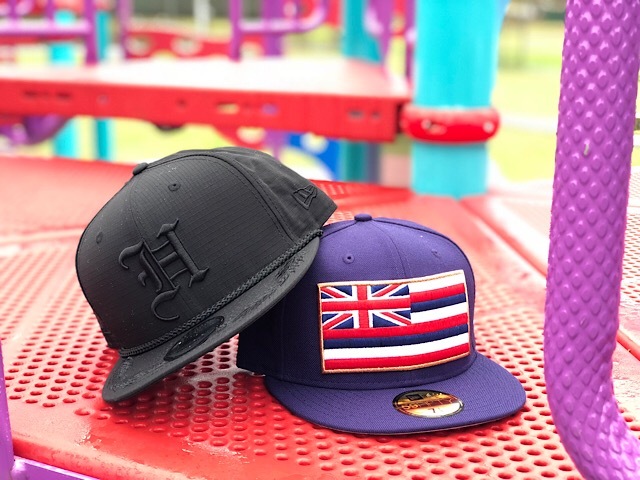 Our 12 DAYS OF FITTED continues tomorrow with a Kamehameha snapback and new Just Keep Swimming tee, both themed around delicious north shore Kahuku shrimp. 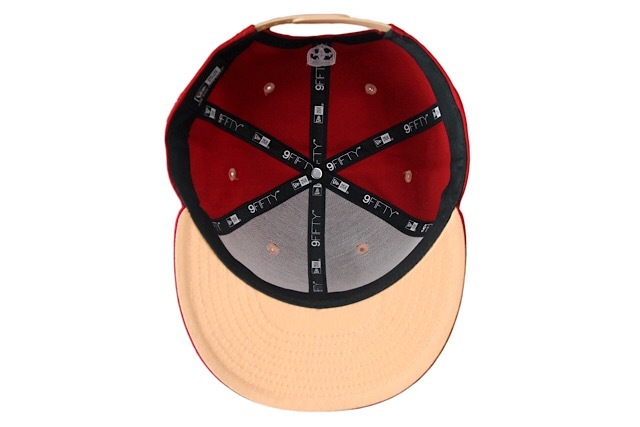 The snapback features a scarlet base with peach and white accents throughout, while the Just Keep Swimming tee features red, peach, and white print on a black tee.